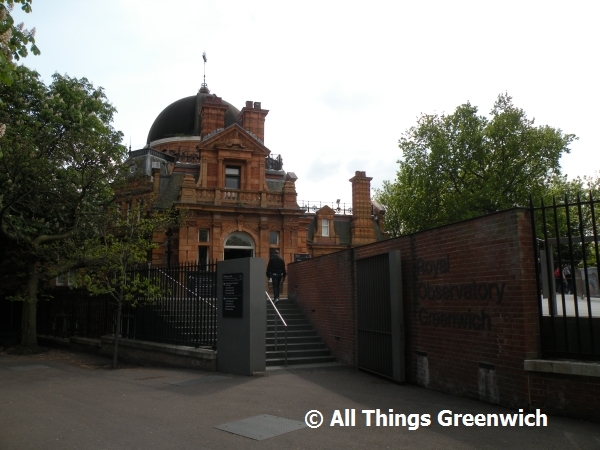 Located inside Greenwich park, the Royal Observatory is home to the Greenwich Meridian Line where all the world's longitude is measured to and from. It is also the location of the Peter Harrison Planetarium - London's only planetarium, which features regular shows on the subject of space and astronomy. In addition, you will find here the Harrison Timekeepers - four 18th century marine timekeepers used to measure the longitude of ships at sea. The Royal Observatory is also home to the UK's largest refracting telescope which was used for many years to research into double star systems. The telescope is still in operation in the winter months, where it can it can be used by the general public to view the night sky. Entrance to the Astronomy Centre is free. Entrance fees apply to the Planetarium shows, Flamsteed House and the Meridian Courtyard (location of the Meridian line). Monday to Sunday 10am - 5pm. Find your way to The Royal Observatory by public transport with Transport For London's Journey Planner.